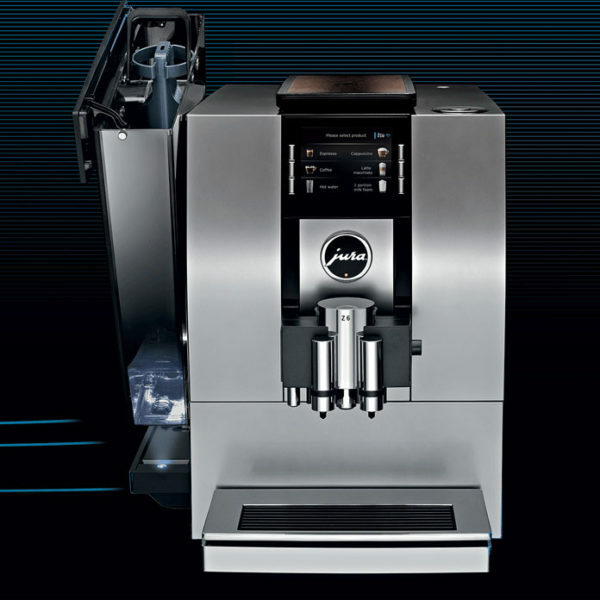 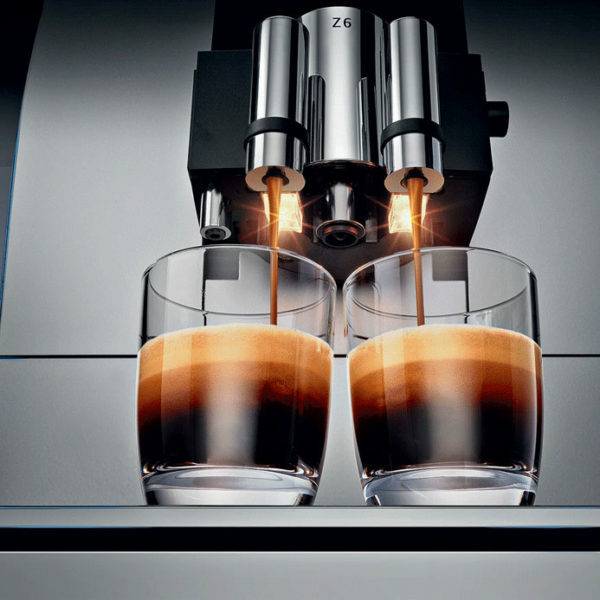 The Z6 moves into completely new territory, taking the automatic specialty coffee machine to the next level of Swiss innovation. 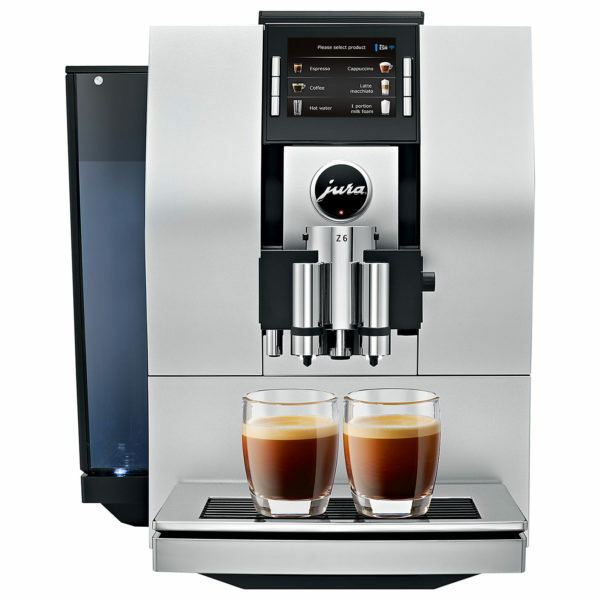 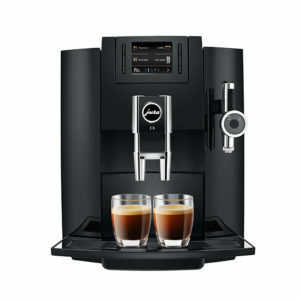 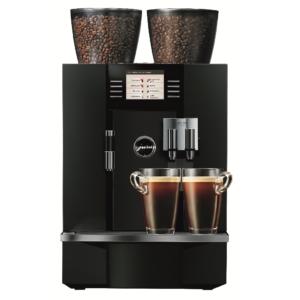 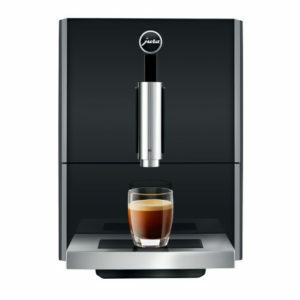 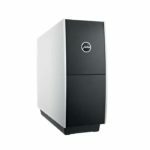 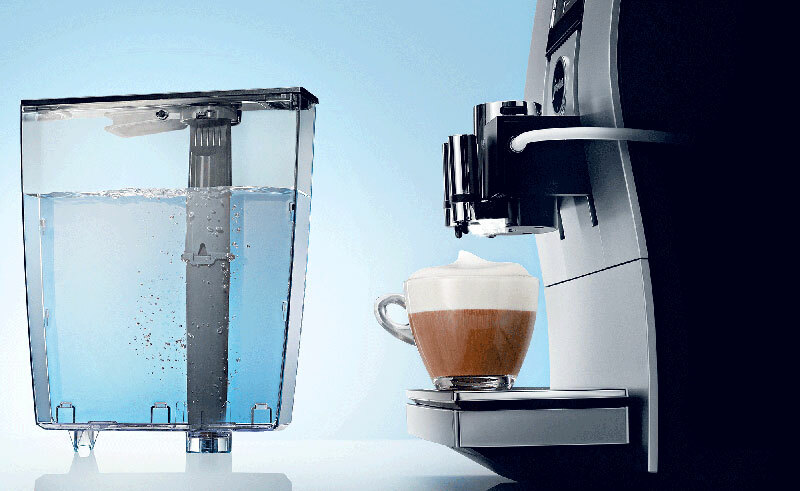 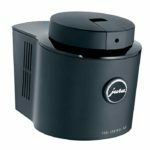 Perfectly harmonised with the typical lines of JURA design, it is easy to store in the refrigerator and connect up to the coffee machine as and when required. 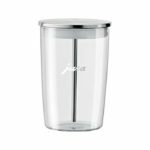 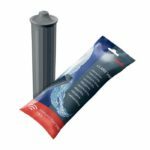 The container holds 0.5 litres and is dishwasher-safe. 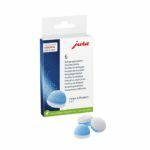 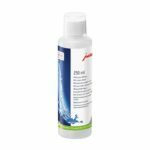 JURA CLEANING TABLETS 6 PCS. 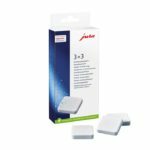 JURA DESCALING TABLETS 3 PCS. JURA’s revolutionary fine foam technology creates a finely textured milk foam with a long-lasting consistency. 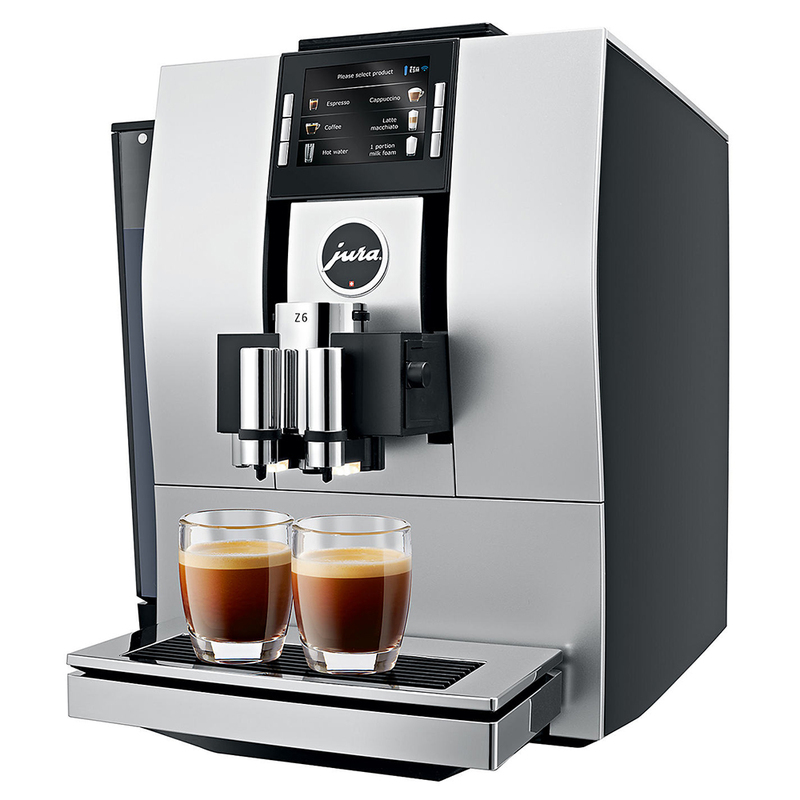 To enable you to enjoy superlative speciality coffees every time, JURA has produced the milk system cleaner.